This holiday season is the perfect opportunity to show your mother how much she means to you with the perfect gift. In this guide to the top ten holiday gifts for mothers I will list some of the best holiday gifts for your one and only mother! 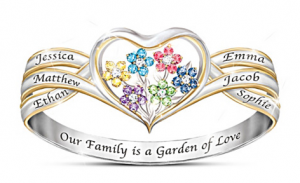 Personalized jewelry is a great gift idea for mom this holiday season. There are a number of companies offering keepsake jewelry across a wide range of price points. No matter what sort of keepsake you choose it will serve as reminder of your love and devotion all throughout the year. Snuggies are useful little blankets that come with sleeves and pockets allowing the user to wear them like a sort of poncho. 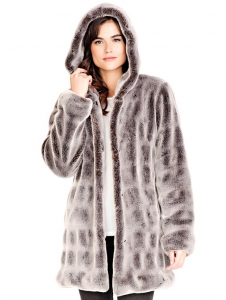 Snuggies are great gifts for mothers who like practical gifts or are adverse to cold weather. It’s like giving a big big warm hug that lasts all winter long! 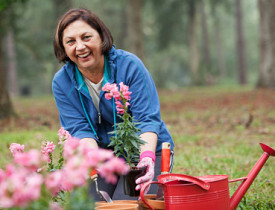 Whether your mother is a seasoned gardener or has just started hinting that she would like to give it a try, gardening tools are great way to show your mother that you support her in all of her endeavors, just like she did that year you played the tuba. Keep your mother smelling great all year with a bottle of her favorite perfume. This is a simple, classic gift choice that is sure to put a smile on mom’s face. 6. A Gift Basket of Food, Teas, Coffee, etc. These gourmet gift baskets are great for a mother with gustatory bent. 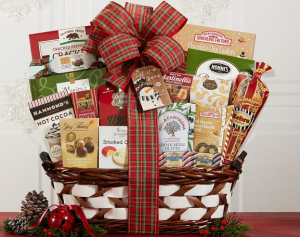 Chances are that if your mother has a favorite food or drink company that someone offers a pre-made gift basket (or crate, depending on the product) with a variety of products made by that company. If your mother’s preferred company does not offer such a gift pack themselves be sure to check with other sources such as etsy or ebay (private sellers often make these gift baskets around the holidays). Maybe this is the time to talk with your mother about taking a cruise or RV trip that you have been talking about for a while now. If you’ve been living on your own and out of town for a while, chances are that your mother has been hoping for a chance to reconnect with you. Your mother does a lot and at the end of a long day there is nothing more soothing than taking a little time for beautification and self-care. Getting your mother some new bath and beauty products is a great way to show that you value her hard work and care about her “me” time! 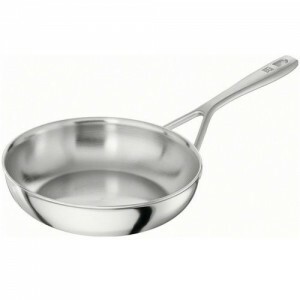 While not every mother is a master chef, those who are could always use something new for the kitchen! Ask her about what she feels like her kitchen is lacking, from gleaming new cookware to handy small appliances, and see what you can do to help the head chef of the family. If your mom is like mine it takes a lot to get her out of the house. It seems like she’s always too busy or too tired. 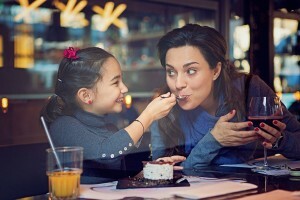 This holiday season, treat your mom to great family meal at her favorite restaurant and let someone else take care of the cooking for a change! Your mother deserves the very best. 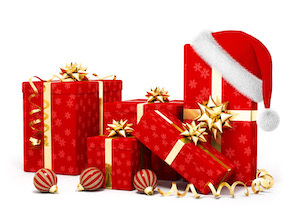 This holiday find out is there’s been something that she’s been putting off doing for herself because its too expensive or extravagant and make it happen for her! Whether it’s a piece of designer clothing or a day at the spa, let your mother experience the luxury she’s earned with her love, hard work and devotion! Mothers give their all for their children and this year give her a little something that lets her know just how much she means to you. When you spend the time choosing holiday gifts your mother will love, you give a little bit of all that caring back to her.